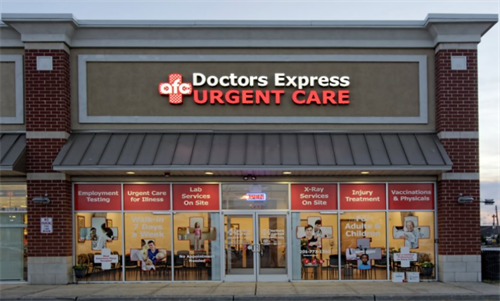 AFC Urgent Care provides high-quality, urgent care and medical care at a low cost! When you come to AFC Urgent Care you'll be seen by a physician every time. We are open 7 days a week.